We have represented many international clients who have entered into marriage contracts or prenuptial agreements with Japanese spouses. 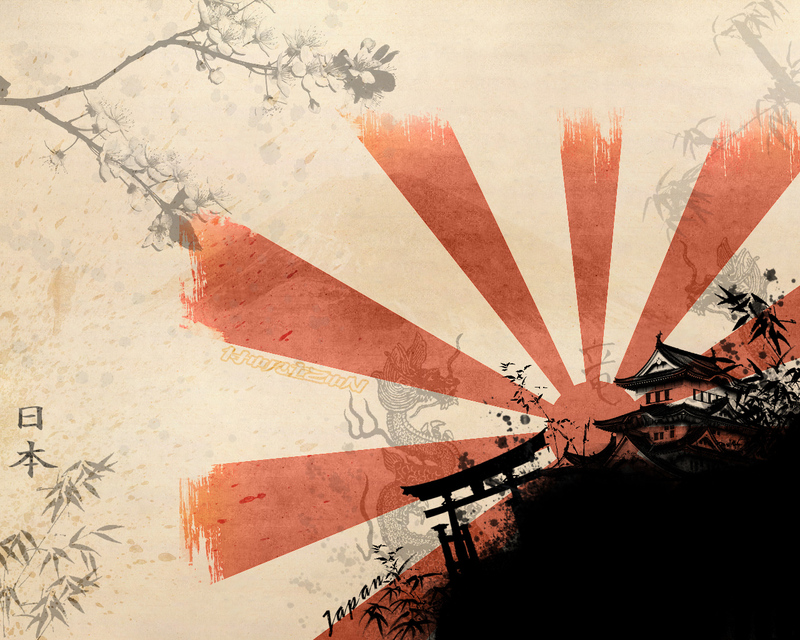 We always work in collaboration with Japanese counsel in such matters as appropriate and as instructed by our clients. Prenuptial agreements are not common in Japan. They have never been a part of Japanese culture, even for the upper classes. A cynic would say that wealthier spouses do not demand a prenuptial agreement because they believe that if there is a divorce they will be able to avoid disclosure of their assets or divert their assets and that they will be able to pay a relatively modest amount to their spouse to settle the matter so as to avoid litigation, which is extremely uncommon and extremely unhelpful in family matters. Others might say that prenuptial agreements are inappropriate because they contemplate a divorce when a marriage implies a lifelong commitment. There is a dearth of useful Japanese case law concerning the validity of specific clauses in a premarital contract or the effect of such a contract. Nonetheless it is accepted that prenuptial agreements are generally enforceable in Japan, provided they are well drafted and in conformity with the provisions of the Civil Code and other provisions of Japanese law. In Japan, Article 26 of the Act on the General Rules of Application of Laws (http://www.international-divorce.com/horei_law.htm) authorizes spouses who marry in Japan to choose which matrimonial law regime will govern their marriage, provided it is either the law of the country of either spouse’s nationality or habitual residence or, regarding immovables, the law of the location of the immovables. The same law also specifies that prenuptial agreements are valid when made under the provisions of a foreign law, and sets forth a provision for registration of foreign prenuptial agreements in Japan. Article 756 provides in essence that registration is needed in order to bind third parties but not in order to bind the spouses themselves. Forum selection clauses are widely upheld by Japanese courts. Their validity in prenuptial agreements that preclude the jurisdiction of Japanese courts will likely be upheld if the matter in question is not within the exclusive jurisdiction of the Japanese courts, and if the court designated by the agreement would have jurisdiction over the matter in question, independently, under the law applicable in that forum. While a prenuptial agreement may determine the choice of the marital regime it is uncertain whether terms concerning other matters would be upheld in Japan. The issue often arises with regard to terms that purport to reduce or eliminate future alimony (spousal maintenance) obligations. Alimony per se cannot be awarded in Japan but clients often want a Japanese contract to handle the issue of alimony in the event that a divorce is sought in a court outside Japan. Similar questions arise as to terms designed to limit the inherent power of a court in Japan to make awards to protect the financial wellbeing of a spouse. It seems to be well accepted in Japan that any prenuptial agreement will be subject to potential review for compliance with Japanese public policy. Prenuptial agreements for international people residing in Japan, or for anyone marrying a Japanese national wherever in the world the couple currently reside, need to be drafted with great care and international savvy. 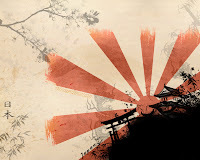 • Should Japan be the “home” of the agreement or would it be preferable to draft the agreement under another law and then have local but experienced counsel in Japan review the agreement for compliance with local form and appropriateness? • Should the agreement be in the typical long form of an American prenuptial agreement or should it be a pared-down version that will more likely be understood by a Japanese-speaking spouse, by a Japanese lawyer advising that client and a Japanese court that might be called upon to interpret the agreement? • Should the agreement contain a choice of court clause as well as a choice of law clause? • Should the agreement cover spousal maintenance as well as the division of assets? • Should there be more than one agreement, so that if one fails the other might come into play? If so, which one should have priority and how should that be stated?